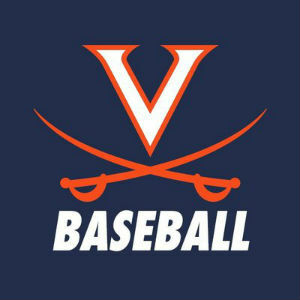 A three-run homer in the bottom of the seventh inning by Nic Kent proved to be the difference in a 5-2 UVA win over Pitt in the series finale at Disharoon Park on Sunday. Virginia moved into a tie for first place in the ACC Coastal Division with a 5-4 record in league play, 13-10 overall. For the second-straight day, Cayman Richardson (Mechanicsville, Va.) got the Cavalier offense on the board, with an RBI single that scored Cameron Simmons (Royersford, Pa.) in the bottom of the second inning. Richardson was the only Virginia multi-hit performer, finishing the day 2-for-2 with an RBI and a run scored.